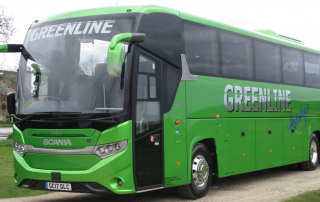 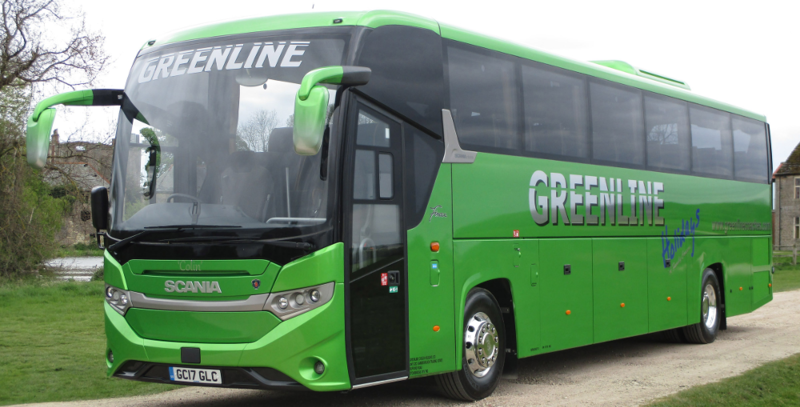 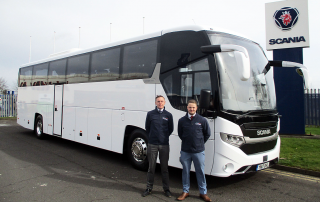 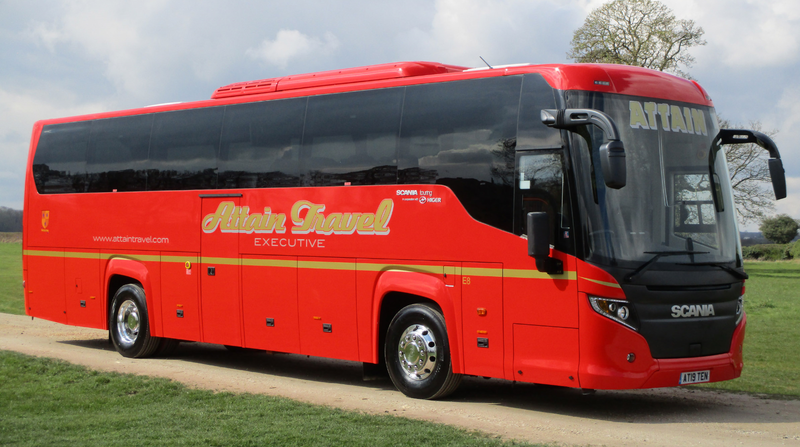 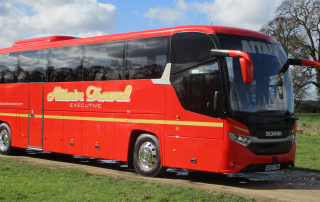 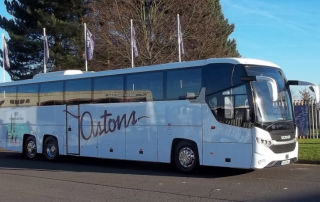 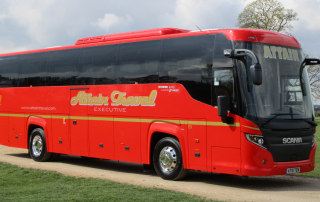 Long-standing Scania operator Astons Coaches Limited of Worcester has taken delivery of a 14.1-metrea overall length Scania Interlink HD Finesse coach. 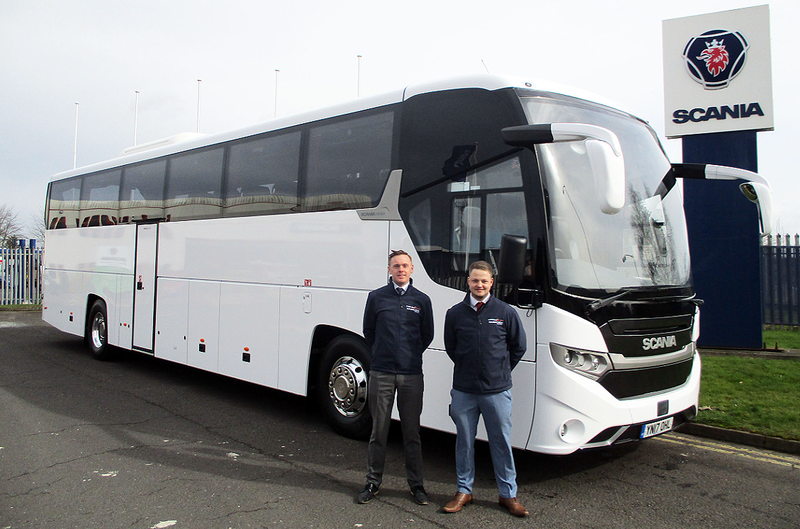 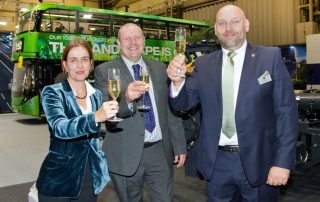 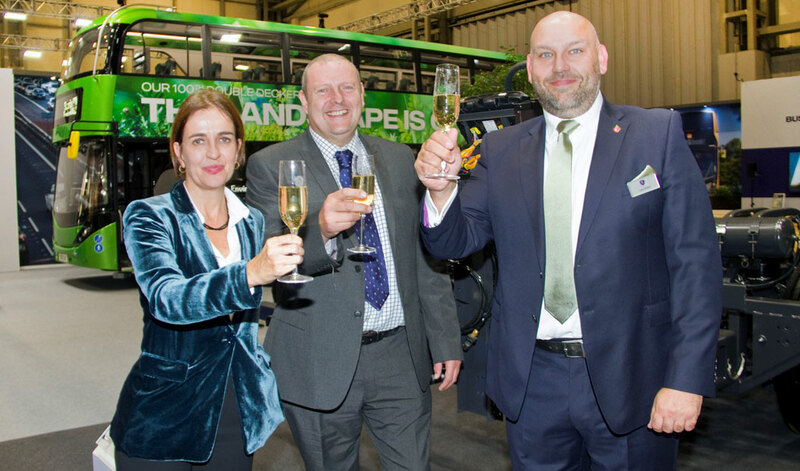 New Adventure Travel has increased its fleet with the addition of two new Scania Touring’s for 2017. 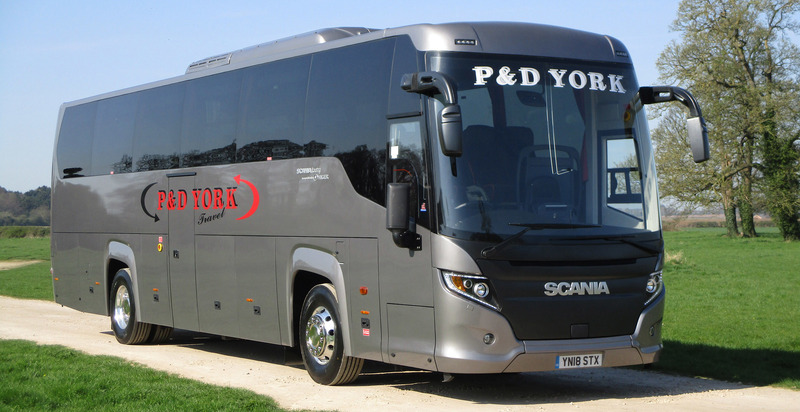 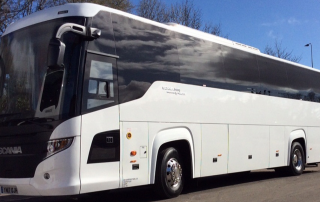 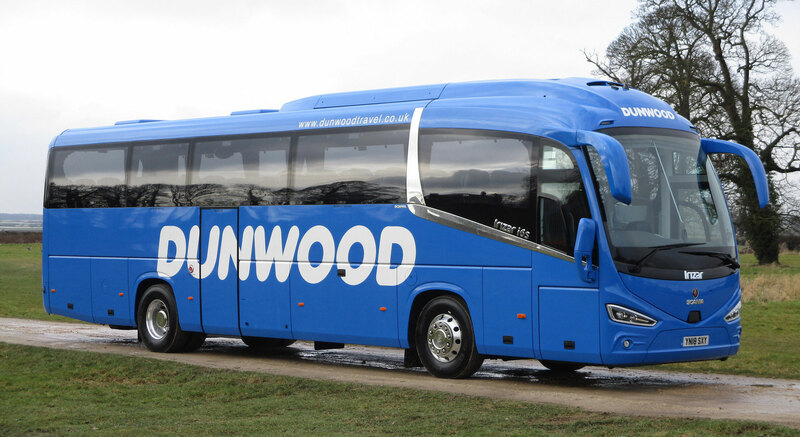 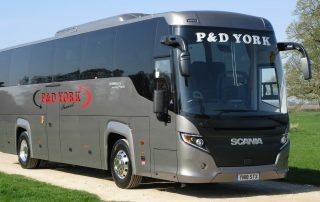 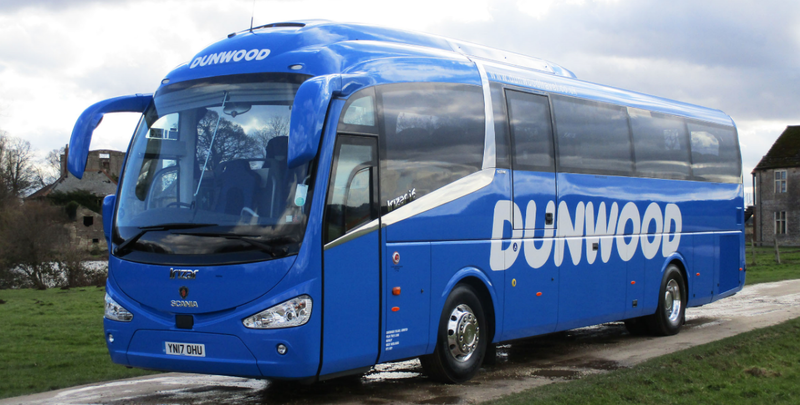 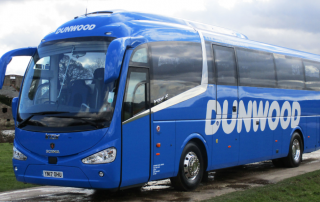 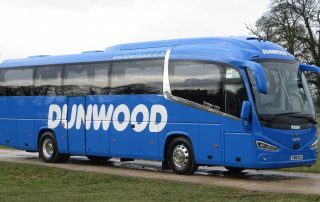 Dudley, West Midlands-based operator, Dunwood Travel has taken delivery of its latest Scania coach.